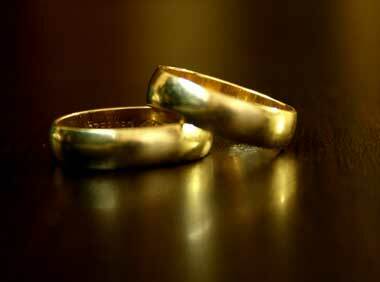 Gold rings; photo by Caucas on Flickr (noncommercial use permitted with attribution / share alike). The Alaska Gold Rush brought thousands of adventurers to Alaska and the Yukon in the mid 1800's and again early in the 1900's when gold was discovered near Fairbanks. They all came dreaming of riches and their dramatic frontier stories are both triumphant and tragic. Gold is an element with the chemical symbol Au (from the Latin word aurum, which means "shining dawn"). 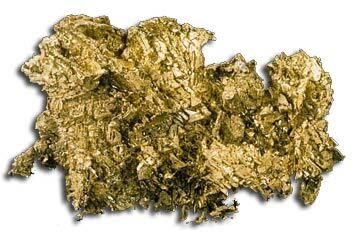 Probably the oldest precious metal known to man - its beauty and scarcity has resulted in bitter conflict over the course of history by humans trying to gain or protect it. Photo of gold courtesy of Mineral Information Institute: Gold.